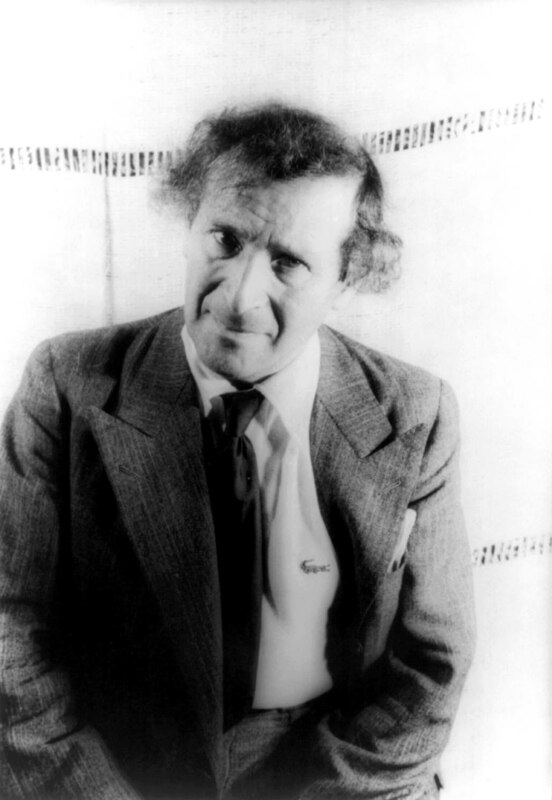 I would like to paraphrase what the great painter Chagall has said: If a writer is a Christian how is he to keep Christian elements out of his work! But if he (or she) is a good writer, his writing will contain a great deal more. The Christian content will be there, of course, but his writing will aim at a universal relevance. There is a lot of fiction writing going on right now in the Christian community. 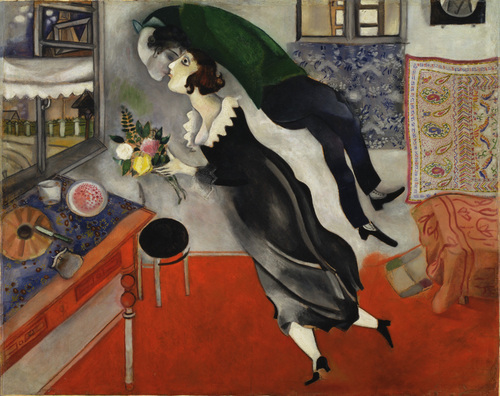 Very little of it ascribes to the noble sentiments set out by Chagall. Genre fiction is written that never transcends its genre to become more than a fast read to numb the mind and escape the week’s stress. There is a place for a mindless read now and then, just as there is a place for a hand full of jellybeans. But if your whole diet consists of jellybeans you will die. And if your whole fiction diet consists of superficial writing with predictable formulas and shallow characterization it will diminish both your mind and your spirit. It will certainly stunt your imagination and limit your ability to understand others and the complexity of their live situations. Or your own. And you will most certainly be unable to grasp the depth and intricacies of the Bible that most Christians consider the Word of God. Its stories, the parables and life of Jesus, its mysteries and conundrums and perspectives will be lost on a malnourished mind. By the grace of God, much can still be seen and appreciated. But it is still a little like looking at sunrise over the Grand Canyon with sunglasses on. Good fiction develops the imagination and the soul in good ways and necessary ways, even painful ways. Yes there is fiction that is debauchery just as there is fiction that is mile wide inch deep. We seek neither end of the spectrum. We look for fiction that is honest and true to life – no matter what genre it is based in – and which has its goal in the enrichment of the human experience. If it must talk about the darkness it will not stop there, it will talk about the light that can only be seen when it is dark enough. If it must make note of the evil that exists in our world, it will also make note of the power of truth and forgiveness. Earnest Hemingway said that every true story ends in death. But we can also say that every death ends in the possibility of resurrection. It is one thing to talk about genocide in a way that glorifies it, quite another to talk about genocide in a way that shows it for what it is and also shows that there are those who will not let their souls be destroyed by it.